James Edward Thomas, 57, of Rising Sun, IN, passed away at 6:56 AM, Saturday, September 22nd, 2018 in Aurora, IN. James was born in Ohio County, IN on May 20, 1961, a son of the late Hazel (Brinegar) and Edward Thomas. He was a graduate of Rising Sun High School, Class of 1980. While in school James enjoyed playing the drums and tuba in band. James last worked in janitorial services at Grand Victoria Casino in Rising Sun, IN. He was a member of Rising Sun Church of Christ. 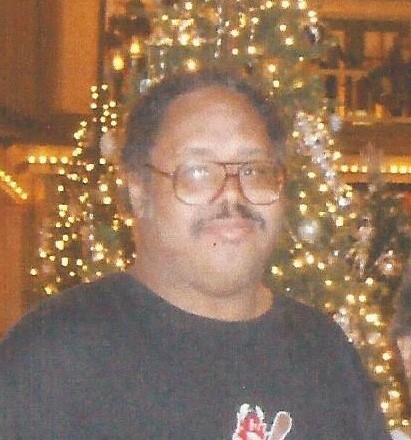 James loved karaoke and was a former choir member at Shiloh Baptist Church. James is survived by a sister, Wanda Thomas, of Rising Sun, IN; by cousins Mary Jane Foster and Barb Thomas. James is also survived by many other cousins, family members and friends. A memorial service for James will be held at 12 PM, Wednesday, October 3rd at the Rising Sun Church of Christ. Memorial donations may be made to the family. Markland Funeral home of Rising Sun, IN serving the family.